The quality and the amount of sleep that we get have been both steadily decreased over time. It would not be wrong to say that our smartphones can be partially blamed. 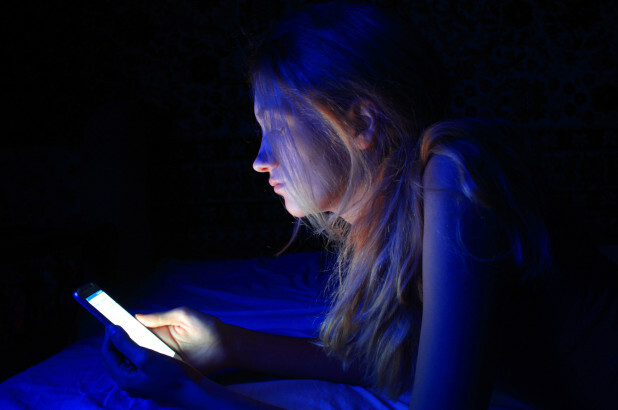 Using a smartphone at bedtime has become an absolute necessity for its users. 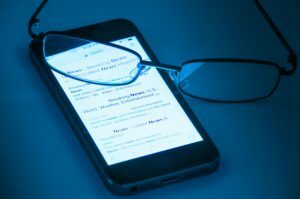 According to a recent research, the blue light, which is released from our smartphones and PCs is extremely damaging to the human eye, and can severely damage its functioning. Every light has a different impact on humans. In the same way, the main purpose of the blue wavelength is to keep the users more alert, aware and attentive throughout the day. However, the same light causes sufficient damage to you at night time by interfering with your sleep cycle. 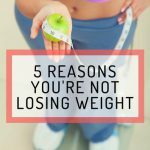 This leads to potential diseases associated with lack of sleep, such as stress, depression, cardiovascular problems, memory loss, obesity etc. The majority of our day is spent sitting in front of the Television or our laptop screens. Instead of reducing our exposure to the blue light, we end up maximizing it, by increasing its use at night. Scientists have investigated that extreme exposure to the blue wavelength can lead to premature blindness. Major smartphone/PC companies have introduced a blue-light filter to prevent serious health risks in their users, for instance, “Apple”. Moreover, for Android users, there are several applications which they can download and use, to avoid the unnecessary exposure to the damaging blue light. The deteriorating health of our people has forced the leading smartphone companies to take this initiative and introduce such “night mode features” in the smartphones. It is essential for you to be aware of how technology can impact us negatively, so that precautionary measures can be taken in time.